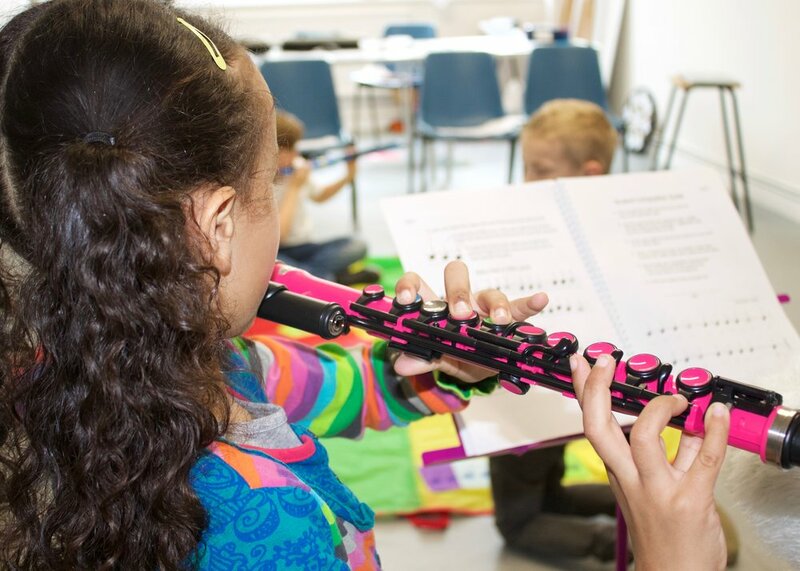 Learn to play, create, and enjoy group music making with durable, colourful NUVO instruments. 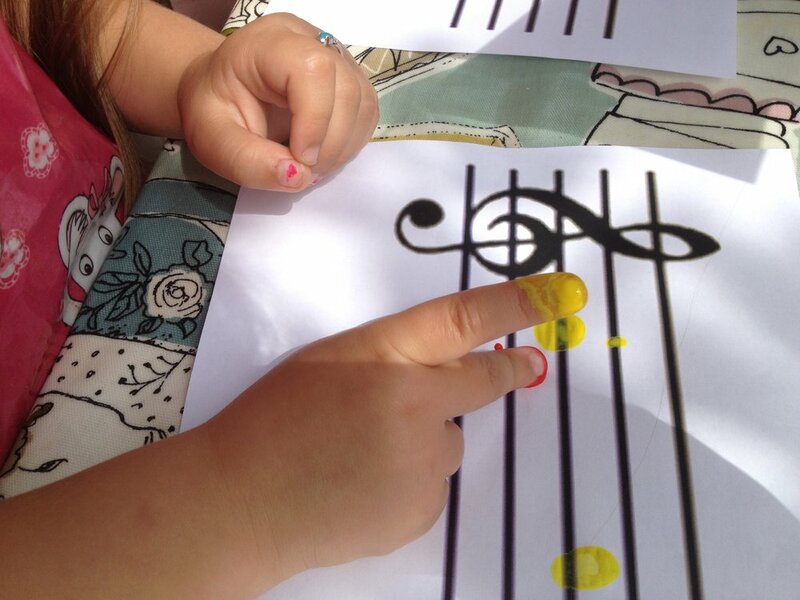 Although designed with little fingers and lungs in mind, EVERYONE can enjoy producing music with the great NUVO sound. Contact us today to begin learning flute and single reed instrument skills, that will awaken the musical expression in you and your child. COME AND JOIN US FOR FUN FLUTE AND WOODWIND GROUPS. AGES 4- 1O4 ! EVERYONE IS WELCOME! Learn to play, create, and enjoy group music making with durable, colourful NUVO instruments. Although designed with little fingers and lungs in mind, EVERYONE can enjoy making music and playing an instrument, with the great NUVO sound. Inspired by the methods of award winning flute pedagogue Kathy Blocki, group lessons with Lisa O'Connor are carefully planned to maximise all round learning potential. Kinesthetic learning is emphasized through the use of games to create an active, fun and engaging environment to maintain a keen sense of alertness and to build a lifetime love of music. 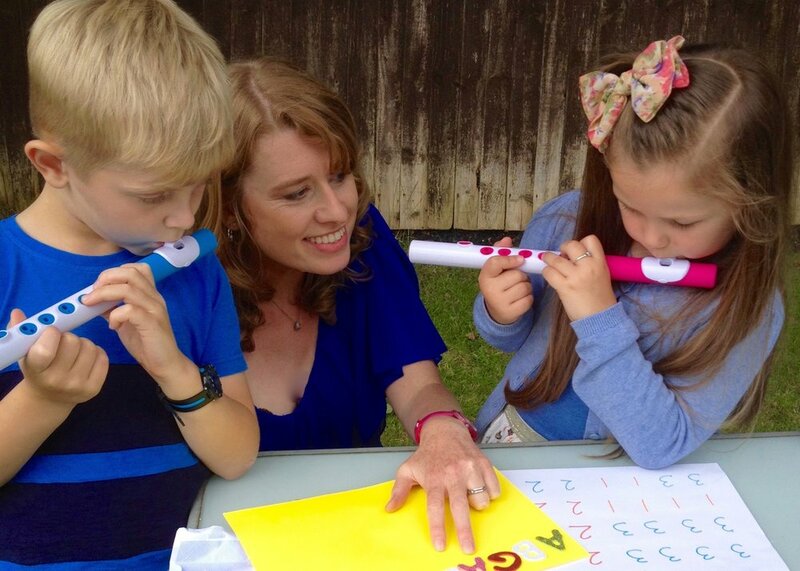 Contact us today to begin learning flute and single reed instrument skills that will awaken the musical expression in yourself and your child.